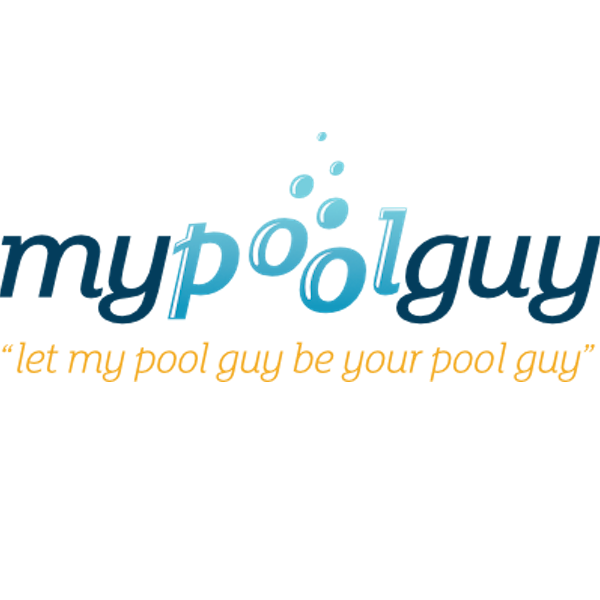 My Pool Guy LLC (“us”, “we”, or “our”) operates http://www.mypoolguyllc.com (the “Site”). This page informs you of our policies regarding the collection, use and disclosure of Personal Information we receive from users of the Site. Welcome! Interested in getting your pool serviced? We're here to help! Please fill out the form below and a My Pool Guy representative will reach out to you promptly.